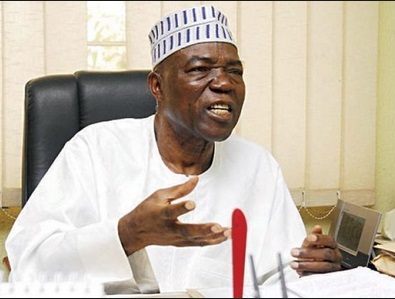 The People’s Democratic Party, PDP Candidate in Plateau State, Senator Jeremiah Useni on Sunday rejected the results of the rerun election conducted on Saturday, 23rd March, 2018 in nine Local Government Areas of the State by INEC. 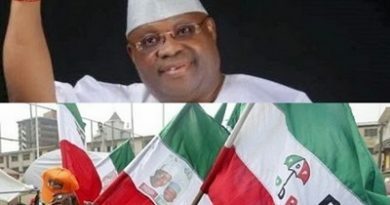 In announcing the rerun gubernatorial election results, the Independent National Electoral Commission, INEC declared the the incumbent Governor, and candidate of the All Progressives Congress, APC as winner of the 2019 election in Plateau State. ” My team and I have gone through both the official results released by INEC and the documents submitted by our own field staff. 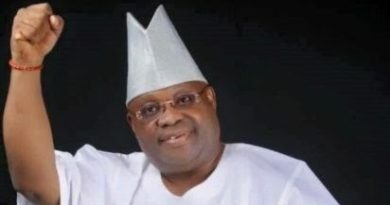 “We have every reason to believe that justice has so far not been done to our people in this election, because of massive rigging and electoral shortcomings. ‘Consequently, we have requested our legal team to activate all the due processes to reclaim our cherished mandate. the grace of God, we will overturn and recover the people’s mandate. ‘ I thank all leaders, stakeholders, members and supporters of the PDP for their commitment, hard work and sacrifices so far. Your labour will not go in vain. ‘Unity of purpose must be the source of our strength. ” Let us remain focused on the struggle and avoid anything else that will distract and divide us. ” I want you to know that it is not yet over. This is only a temporary setback. We have entered another critical stage. 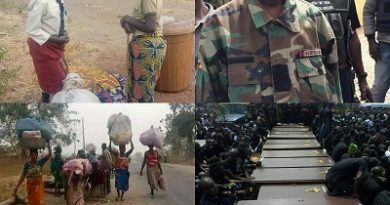 “Let us stand together for God and for Plateau State. Thank you and God bless you all”.